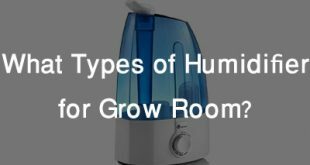 When you take a look at the various grow tent reviews, they all seem to be interesting and each of the products reviewed may appear to be the right one. However, it is imported note that there are different grow tent sizes. You will want to find a right size tent that is suitable for you. Indoor gardening is an interesting gardening system that you will love every single bit of it. Even if you do not have a vast land, with the indoor growing tent you will be able to carry out your farming activities. There are a number of unique accessories and features that will make your grow tent ideal. You will need to realize that unless you create the right environment, then it becomes almost impossible for the plants to thrive. However, when you get it right, you will enjoy the benefit of being able to grow any crops at any time that you so, wish. The grow lights, fans, floor tray and the outer fabric are some of the key elements that define a quality tent. Having the right size of the best grow tent for the money is important. You should not get a very small or very large tent, as it may not serve the purpose. Let’s take a look at some of the essential details that can help you get the ideal size of a growing tent. Are hydroponic Tents worth it? When you have the high quality tents, you will be able to control the environment and create the perfect place for the plants to grow. The healthy growth of the plants is not dependent on the external and natural weather conditions, but the tent allows to set up a conducive atmosphere. If you live in a city apartment and want to do gardening as a hobby or a business, the growing tent gardening system would be ideal. There are many different sizes tents and the good news is the fact that they do not take up too much space. If you are into organic food, then why not grow your own? Chances are you may not have a farm to do this, but this the beauty of having the tent as it will allow you to grow your own crops. This means that you can easily dictate the type of life that you lead as you eat what you grow. The plants that are growing in indoor tents are really healthy since they are not exposed to the external environment. The key advantage is that you can choose to grow any herbs, vegetables or fruits, irrespective of their season. Guess what? You do not need to worry about the foul smell that is usually emitted by indoor plants. 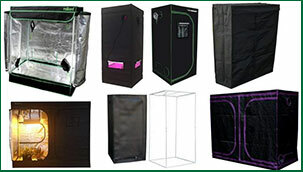 A hydroponic grow tent comes with proper ventilation and accessories that will aid air circulation and purification. As such, there will be no odor coming out of the tent. When you find the right size for an all in one grow tent, you can enjoy a wide range of benefits. The ones I have discussed above are just some of the key ones. What to Consider When Buying a Quality indoor gardening tent? The price of an indoor grow tent is quite important. You need to look at a couple of models that are within the same price range. You should cautious about the tents that are extremely cheap as they may be a compromise on quality. However, you should never assume that expensive products automatically mean that they are of excellent quality. When you narrow down to a number of tents, within the same budget range, you should pick the one with the best features. As you may have realized, there different tent sizes tent and this means that the prices will vary. When searching for a quality grow you need to look at the specific dimensions of the height and the width of the grow tent. You do not want to have a tent that is too short for your plants or one that is too high. As such, the growing tent should be of the right size so as to ensure that the accessories will fit in perfectly, and supply the plants with everything that they need. The essence of using a hydroponic tent is to ensure that the plants have the right atmosphere to grow in. Proper air circulation is an essential detail to pay attention to. You should look at the ventilation and the fans that are in the tent. This will give you absolute control over the temperature and humidity. Your plants will be fresh and there will be no odor. You may have the best indoor grow systems, but lack the space to set up. It is important to take the measurements of the space that is available. This will help you in picking a high quality grow tent. In addition, if space is outdoors, you will focus on the quality of the materials so as to make sure that they have the ability to withstand extreme weather conditions. The quality of your hydroponic tent is also determined by the features and accessories that it has. 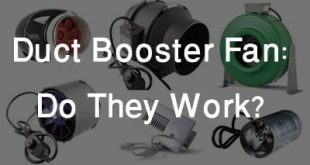 Without proper lighting, fans and support systems, your efforts may be futile. In order to identify the best grow tent, find out which accessories it has and the ones that you will have to buy separately. How Many Plants Fit in plants growing indoor tent? 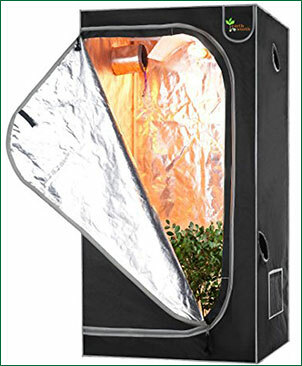 A Grow tent reviews come with all manner of suggestions in terms of the number of plants that you should grow in your tent. One thing that is common is the fact that the plants that will fit in your tent will depend on the size of the pots, method of gardening, size of the tent, and most importantly the lighting source. 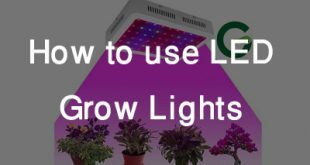 Most experts recommend that you should have a maximum of 4 plants under a single grow light. It is advisable to look at the recommendations from the manufacturer in terms of the number of plants to have in your indoor gardening tent. With an indoor grow tent, you can be able to grow so many different types of plants. It is guaranteed that the plants will be healthy and will thrive since you will be in full control of the environment. In order to succeed, you need to learn how to set up your tent in the right manner. 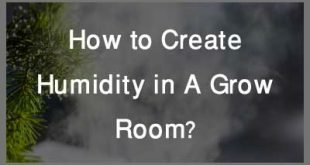 Here is a guide to help you in mounting your hydroponic grow tent. 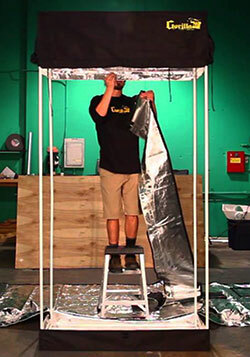 For the all in one grow tent to be able to stand in the right manner, you have to start by assembling the frame. In most cases, there will be connectors that will be used for the corners to ensure that the frame is put together. You should ensure that the setup process is at the specific place where you will have your indoor garden. Without the grow lights, then it is impossible to use the hydroponic tent. This is why you will need to pick the right set of light and place them inside the tent. You will have them on the support bar and will install them according to the recommendations of the manufacturer. Fans and the carbon filters are the integral components of the air circulation in the grow tent. You should hang them on the support bars as well, after confirming how much load the support bar can handle. You can use rope ratchets to hang the carbon filter as well as the exhaust fan. The next step is to cover the tent with the fabric and secure it to the frame. You should have it covered and ensure that the zipper is working properly. When erecting the tent, ensure that the access is not blocked as well as the observation window, so that you can enjoy the great convenience. Ensure that the indoor grow tent has enough ports and vents that will ensure that you have proper air circulation. The other thing that you cannot ignore the power supply, as you would need to have all the accessories well powered up. Check the power source and ensure that it will be supplied for the indoor gardening systems. If your tent is somewhere with too much activity, you need to ensure that you have adequate capacity to block light. Always find a gardening tent that has a storage pocket for your tools and other supplies. The fact that you have to maintain your hydroponic tent means that you should set it up in such a manner that you will have easy access. Picking the right sized tent is quite important as this is the only way that indoor gardening will make sense to you. With so many different sizes plants growing tent, I have tried to share as much information as possible, so as to make it easier for you to find the ideal size of the tent. If you have a very small tent, you may have to squeeze in your plants and this will make the plants suffer and no thrive as they ought to in the tents. There are many models of top rated grow tents and you will find reviews on this site that will help you with your decision on the tent. It is advisable to consider the various factors here to be able to pick a hydroponic grow tent that will serve your needs in the right way. If this guide is informative, please share it with others so that they can also learn how to find the right size plants growing tent.